Swaraj’s remarks came hours before the deadline to raise objection on listing JeM chief Masood Azhar as a global terrorist before the 1267 Al Qaeda Sanctions Committee. External Affairs Minister Sushma Swaraj on Wednesday said India cannot have dialogue with Pakistan unless the neighbouring country acted against terror outfits on its soil, asserting that “talks and terror cannot go together”. 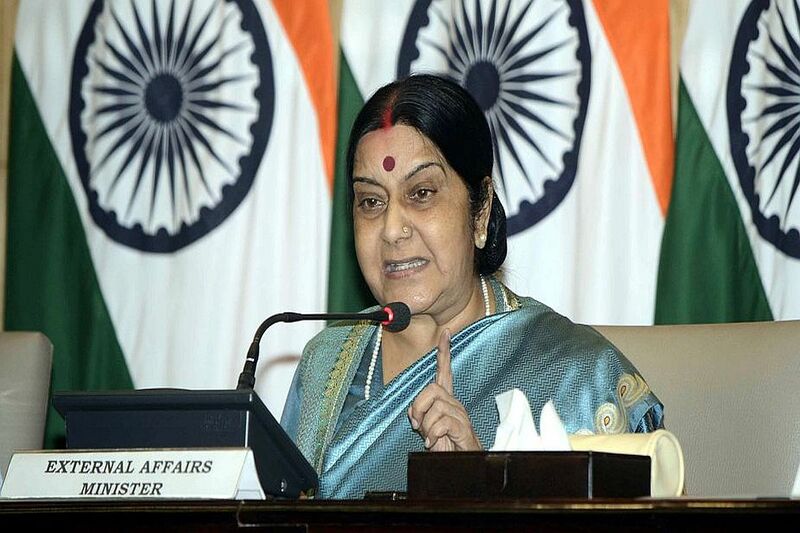 Swaraj also questioned Pakistan’s retaliation to the Indian air strikes in Balakot when, she said, India had specifically targeted the terror outfit Jaish-e-Mohammed (JeM). “Why did the Pakistani military attack us on behalf of JeM? 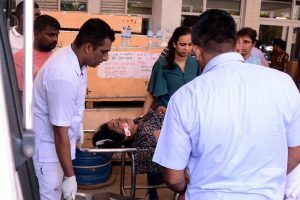 You not only keep JeM on your soil, but fund them and when the victim country retaliates, you attack it on the terror outfit’s behalf,” she said. “Some people say Imran Khan is a statesman. If he is so generous, then he should give us Masood Azhar,” she added. China on Wednesday, for the fourth time, blocked a bid in the United Nations (UN) Security Council to designate Pakistan-based terror group Jaish-e-Mohammed’s chief Masood Azhar as a “global terrorist” by putting a technical hold on the proposal. The JeM was responsible for the Pulwama terror attack that killed over 44 CRPF personnel on February 14.